PRICE REDUCED! Best location! 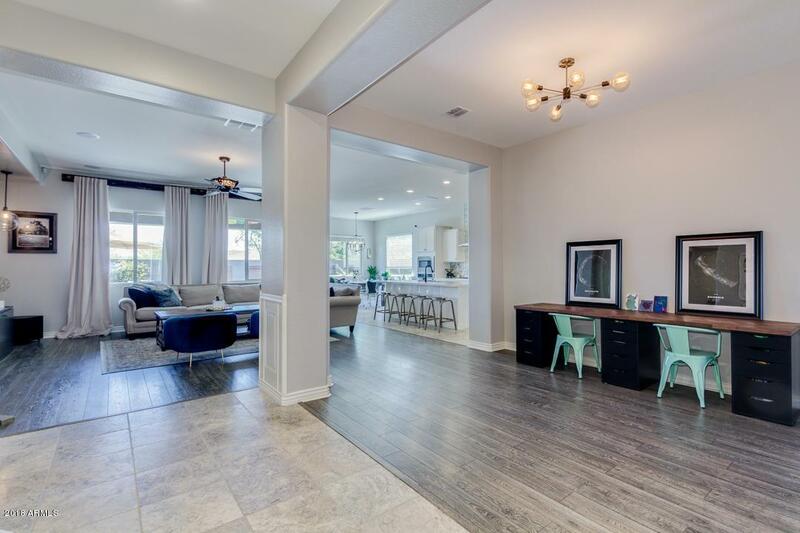 Sought after Passage Series - Bradshaw model single level floor plan comprising 2,745 square feet, 4 Bed/3.5 Bath! 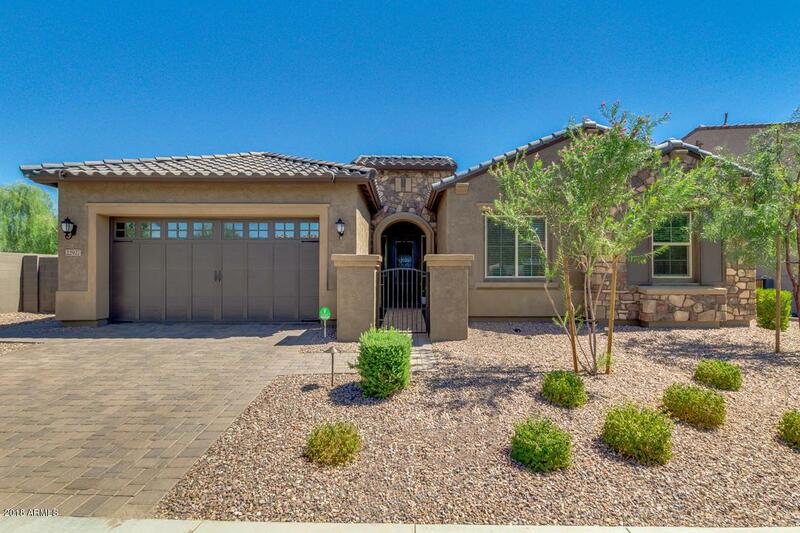 situated on a private corner lot in sought after gated Sanctuary at Desert Ridge. 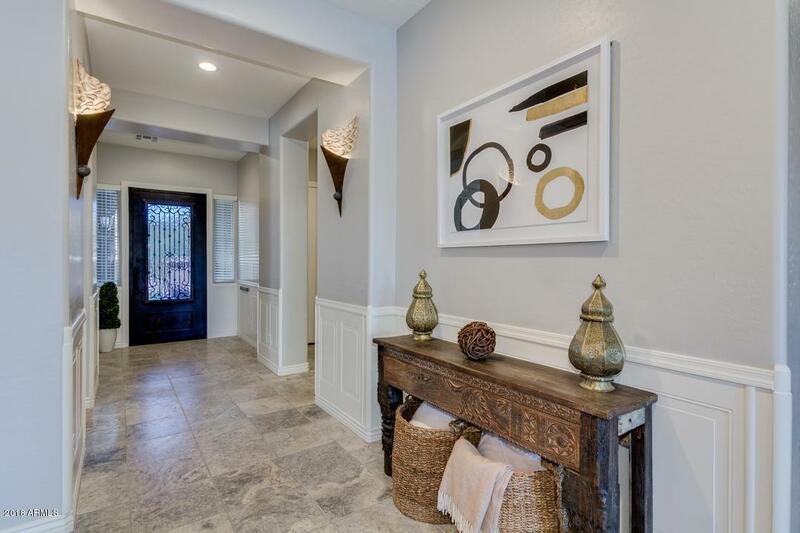 Enter this gorgeous home through a steel and glass entry door into a foyer which opens to the great room and chef's kitchen, looking out to a resort style backyard. The backyard includes an in ground spa, putting green, misting system, fire pit for cool nights, mountain view and custom designed landscape. 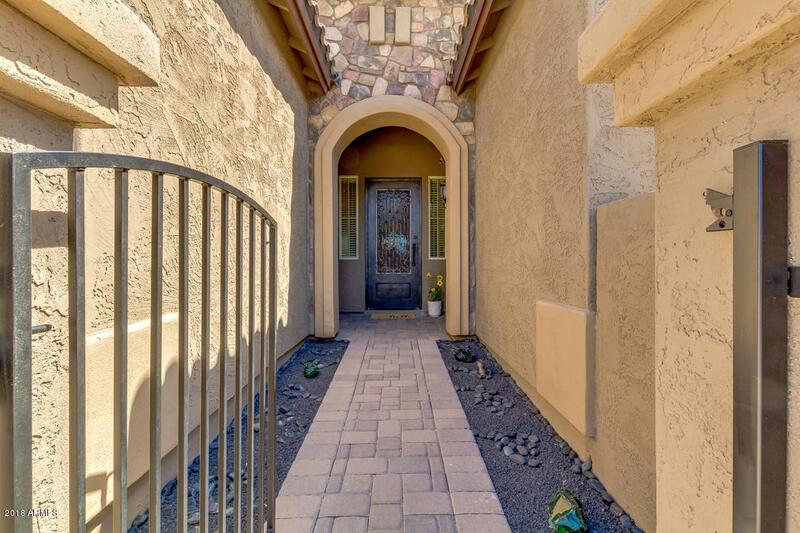 Located close to Desert Ridge Marketplace, freeways 101 & 51, excellent schools, walking trails, High Street and 15 minutes to Scottsdale Quarter and Kierland.